WHAT DO VIDEOCONSOLES BRING US IN THE FIELD OF NEUROREHABILITATION? Thanks to the capture of movements by the Kinect system allows users to control and interact with the console without having to have physical contact with a traditional video game controller, through a natural user interface that recognizes gestures, voice commands and objects and images. The video game offers a virtual reality that allows you to create an avatar of the person who introduces you to the game and stimulates it physically, cognitively and sensorially. In the field of motor rehabilitation, several studies have been carried out that show favorable results in neurological affectations. 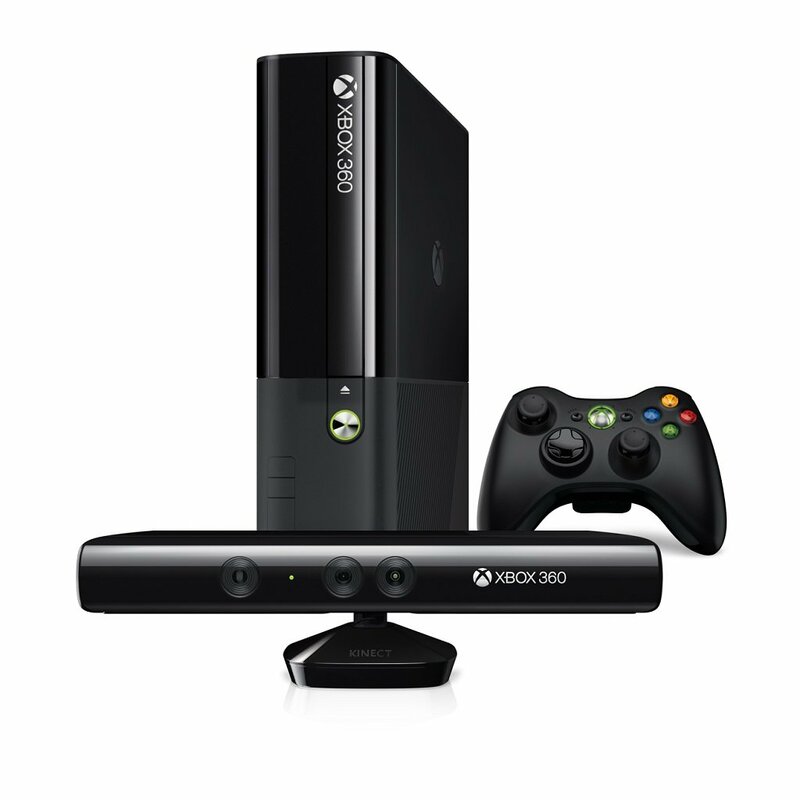 The latest-generation video consoles (Nintendo Wii ®, Kinect for Microsoft Xbox ®) allow you to work on balance, gait, functionality and upper-extremity activity and tolerance to effort. These mechanisms allow us to perform objective assessments of equilibrium, postural control, and upper extremity mobility. The advantages of these systems is that combined with the conventional rehabilitation allows to base the therapy in the principles of motor learning: active participation of the patient physically and cognitively, repetitions of functional movements, to give a feedback visual, auditory and constant proprioceptive of the movements performed and maintain an interest and motivation while performing the tasks. One drawback of the game consoles is the level of difficulty that often involves the neurological patient, by implementing specific software for cognitive or motor neurorehabilitation. Several examples of these software are: Neuroathome®, Biotrak®, VirtualRehab®, SONRIE®, Neurorehabilitation Training Toolkit® o Rehabcity. This entry was posted in , Tecnologia terapeutica and tagged Els videojocs actuals han desenvolupat una evolució tecnològica que permet l'ús, no només en l'àmbit del lleure, si no també amb finalitats terapèutiques.. Bookmark the permalink.